A selection of events around Scotland. Various events around Ayr throughout May, celebrating the life and works of Robert Burns including the Land o’ Burns 10k and the Land o' Burns Weekender. Three days of live rock in local venues to celebrate the life of Kirriemuir's iconic Bon Scott, including two former members of AC/DC. Free family festival featuring live music, poetry, food and drink. A thrilling & suspenseful weekend book festival with many guests and novellists. A prestigious international event with motorcycle riders from around the world competing in the 'extreme sport' covering on and off road routes around Fort William & Lochaber. This Scottish cultural event is the world's only festival of biography and memoir. An intimate and welcoming literary festival now in its 14th year on the shores of Loch Broom in the Highlands. Friday night ceilidh, whisky tastings and masterclasses. New for 2019, the Highland Whisky Festival showcases distilleries along the North Coast 500 scenic route. Annual festival with a line up which includes classical music, opera, drama, rock music, jazz and visual arts. Exploring the natural beauty of the Cairngorms National Park. Events all weekend. 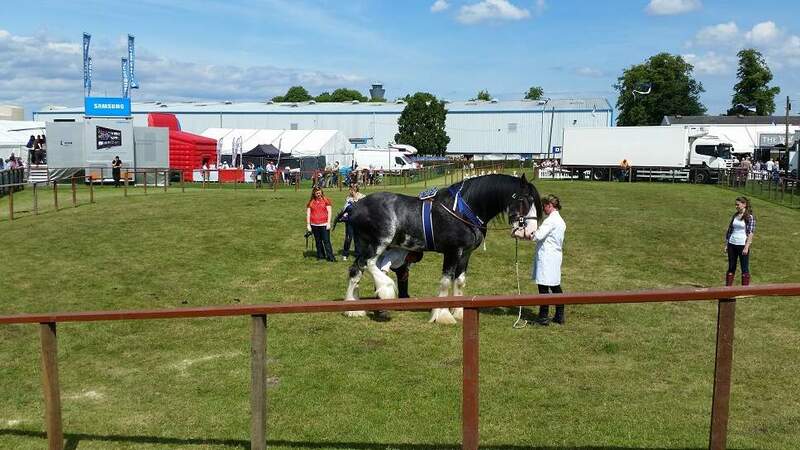 Vintage Village, music, local food producers, unique crafts and gifts, gun dogs, terrier racing, falconry displays, rare breeds, Clydesdale horses, and racing pigs. The Marie Curie Etape Caledonia is the UK’s leading closed road cycling sportive. The 81-mile course near Pitlochry takes in the spectacular scenery of Highland Perthshire. A long weekend with established and emerging authors, poets and musicians. Free festival of creativity, culture and learning brought to you by the University of Aberdeen. Scotland's favourite food festival at the SEC Glasgow. Enjoy traditional music, ceilidhs, whisky tasting and more. Established as the region’s premier calendar entertainments event since 1979, the Dumfries and Galloway Arts Festival is Scotland’s largest rural multi-artform festival with over 100 artists performing. Scotland’s most popular MTB endurance event, set in the Glentress Forest. International theatre and dance for young audiences held in the Scottish capital.